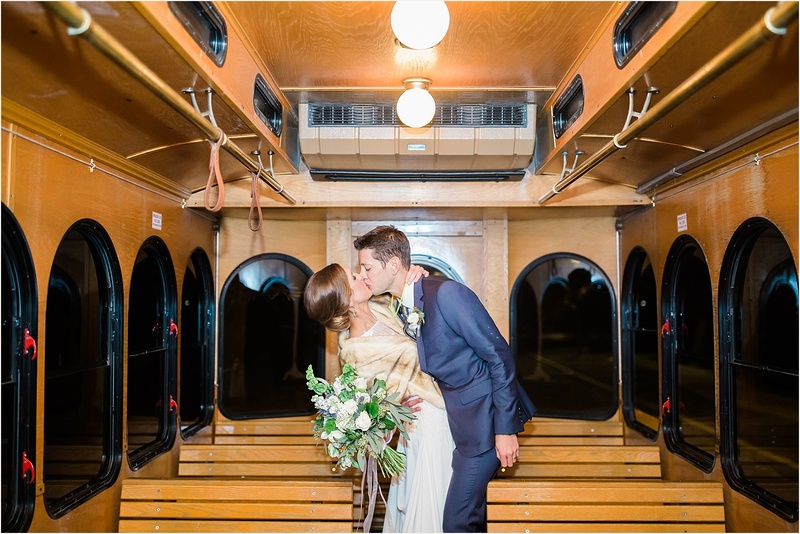 Claire and Drew were one of my 2017 destination couples – except I was the destination! 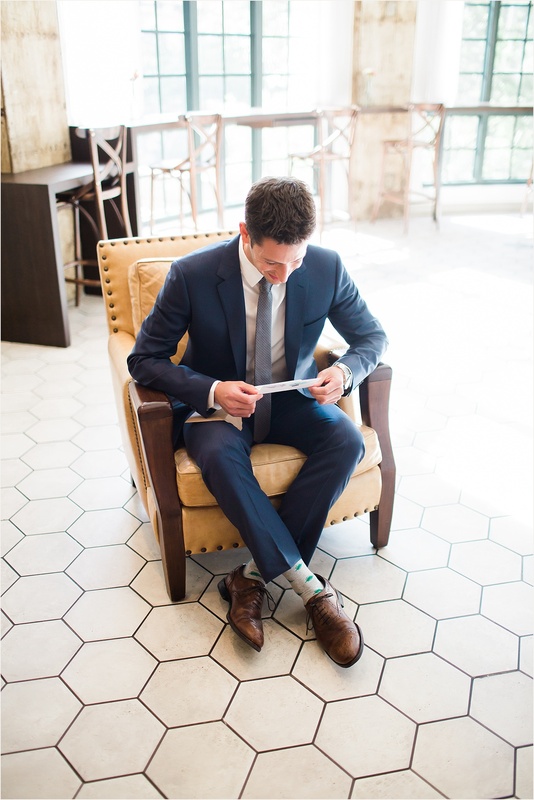 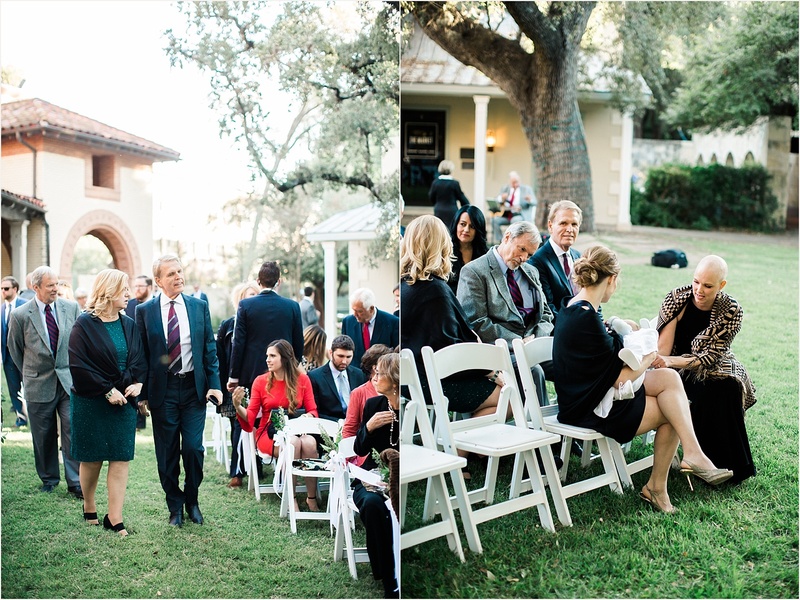 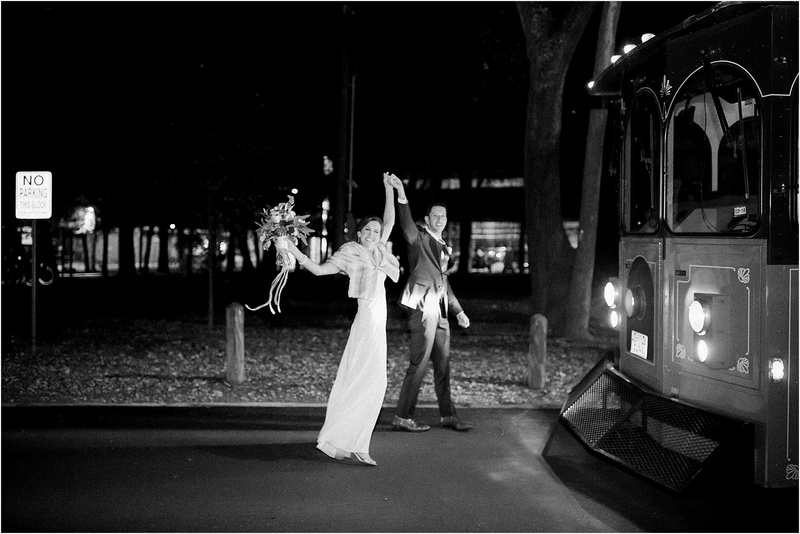 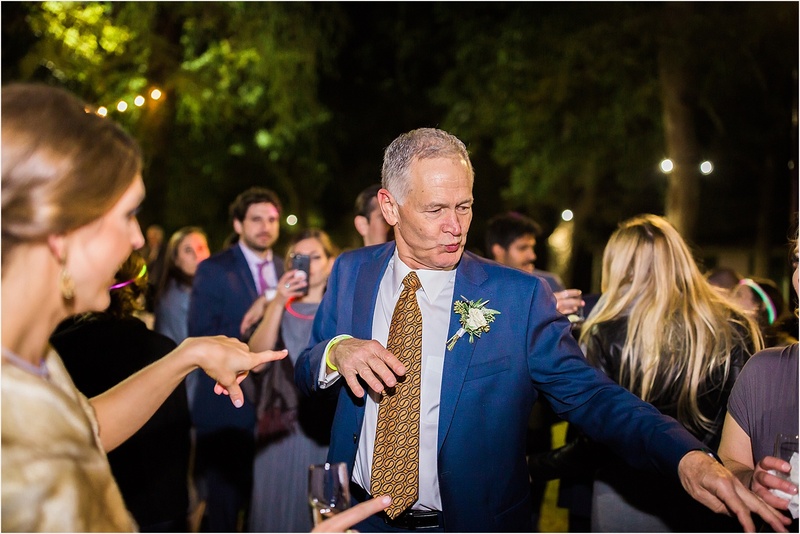 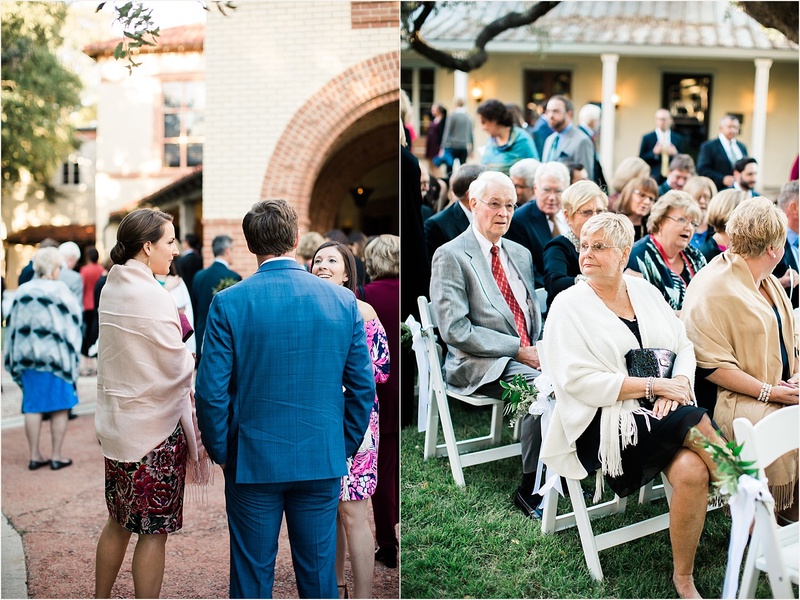 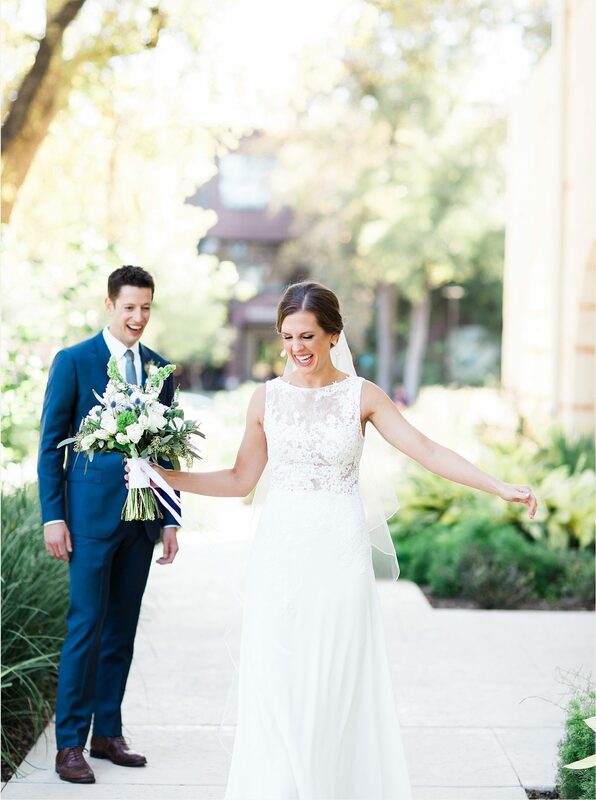 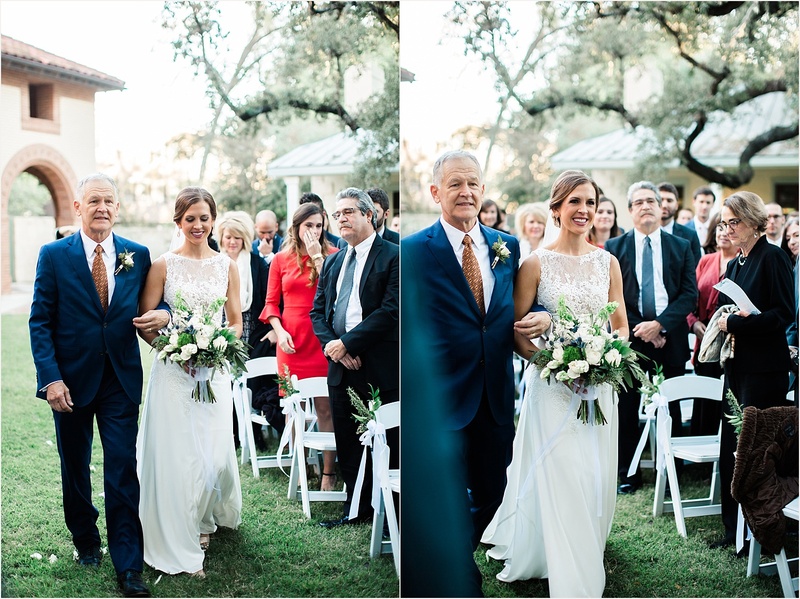 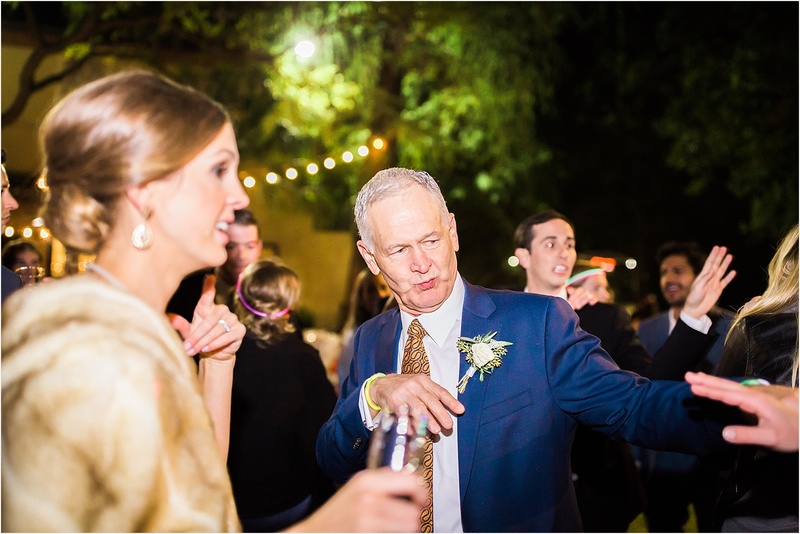 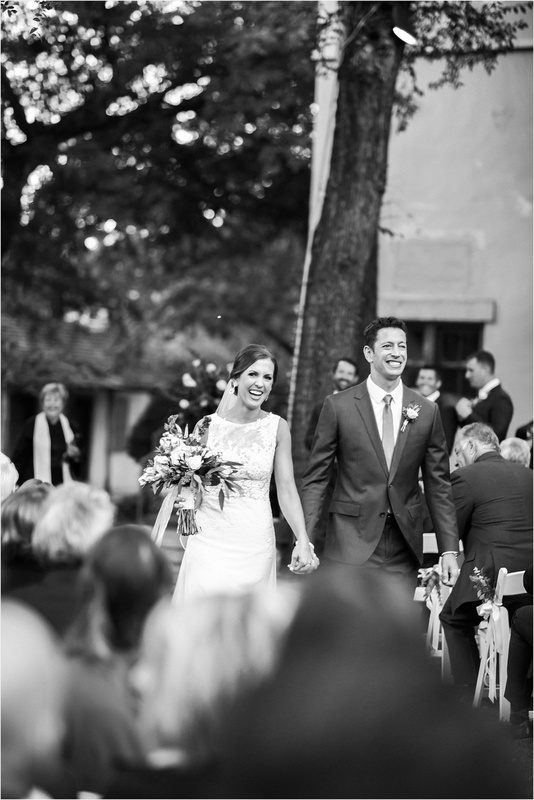 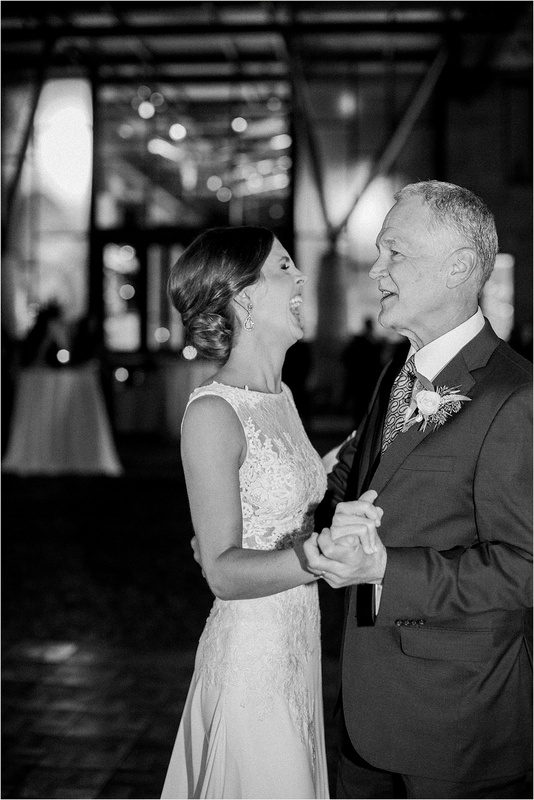 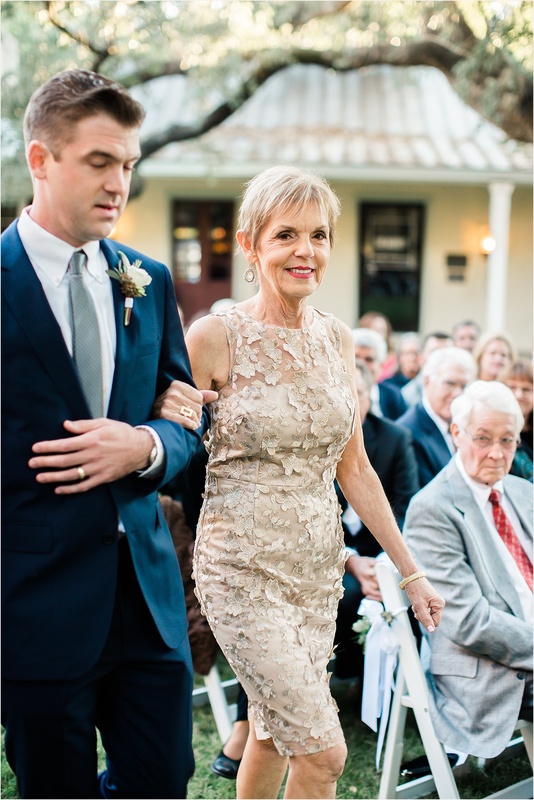 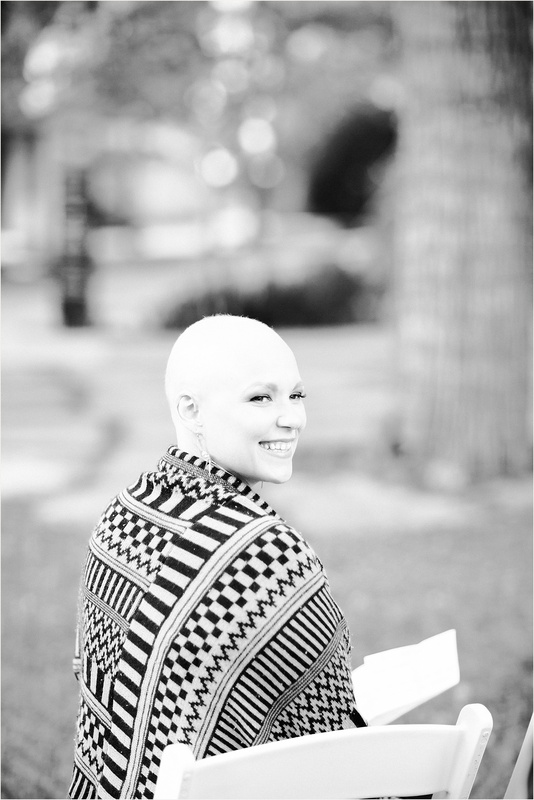 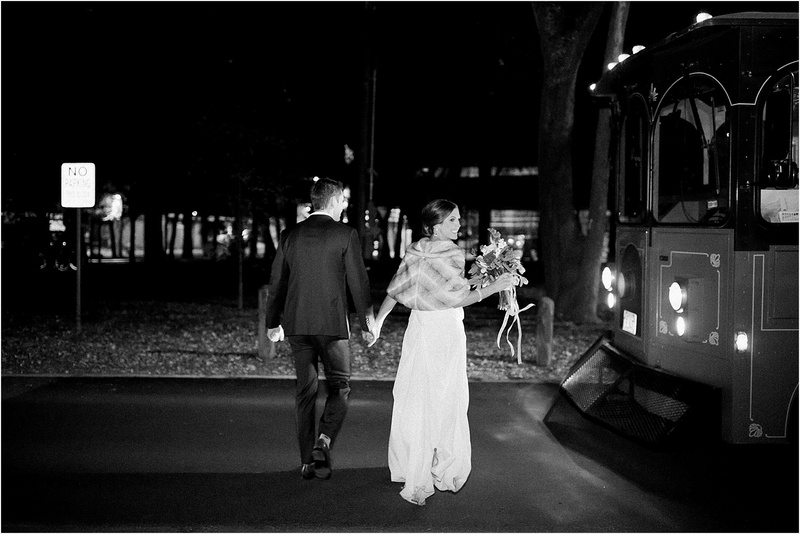 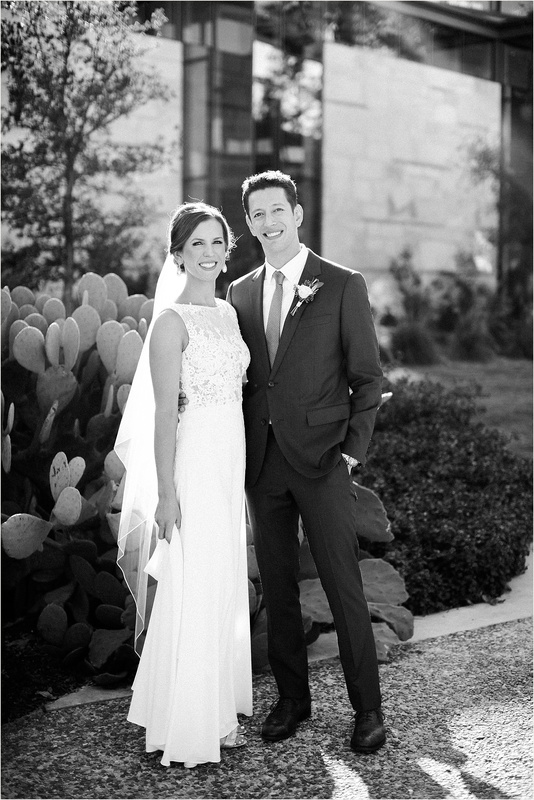 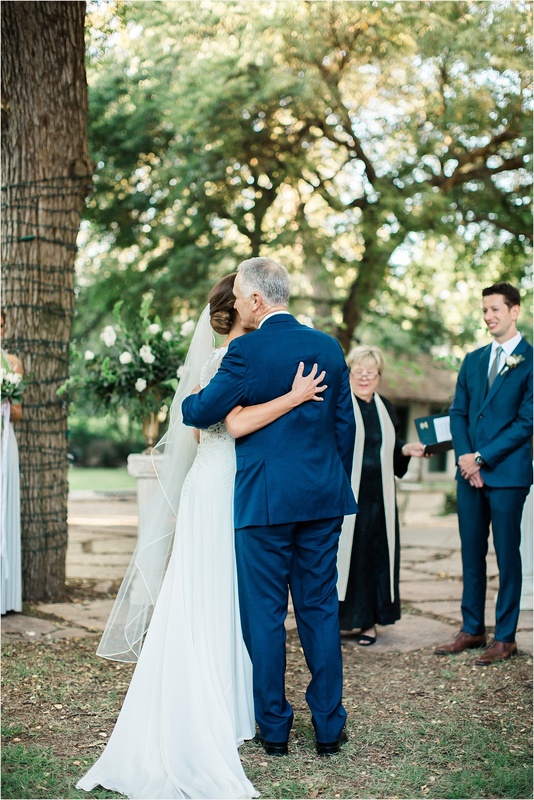 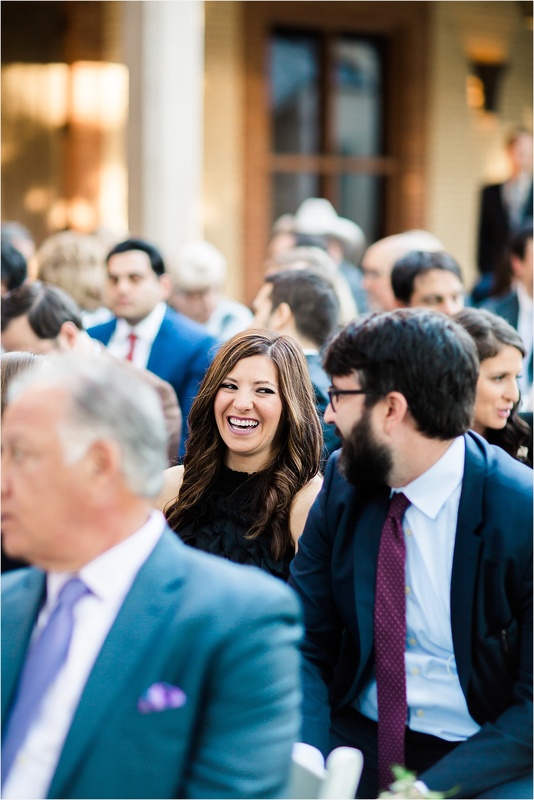 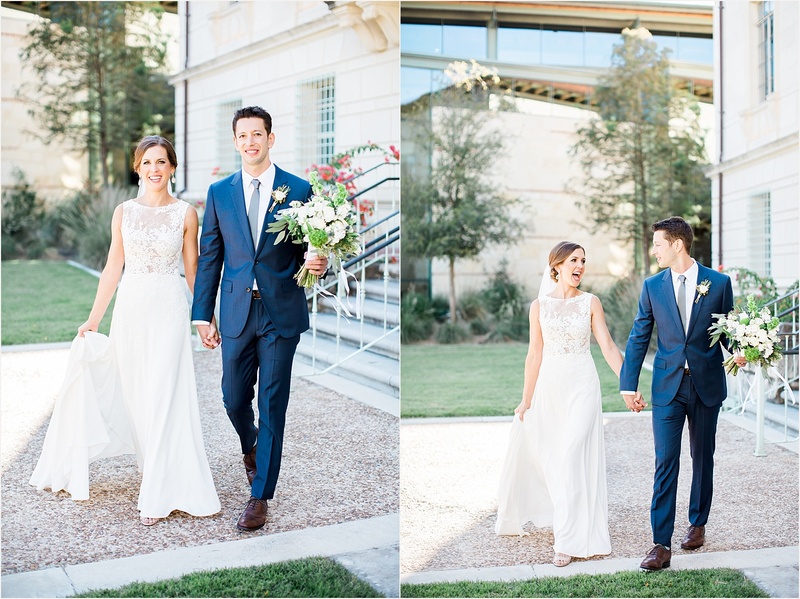 Claire originally contacted me from Washington D.C., telling me about her wedding in her hometown of San Antonio. 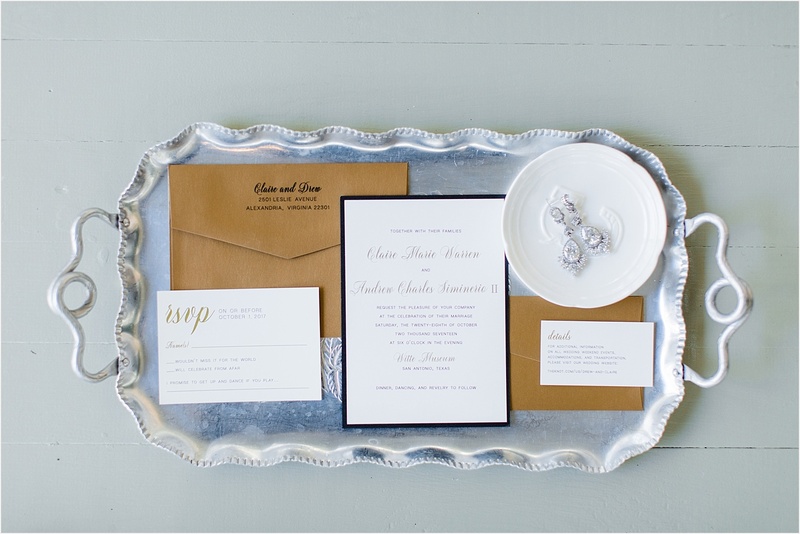 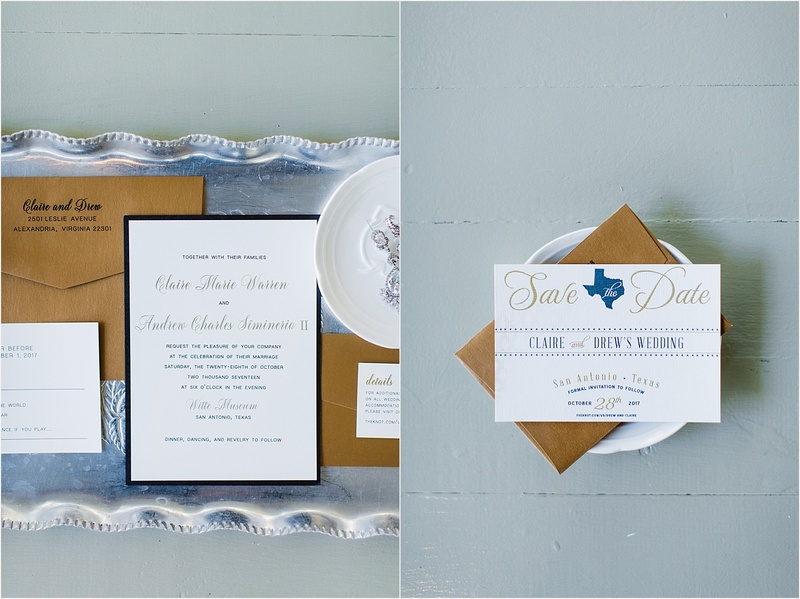 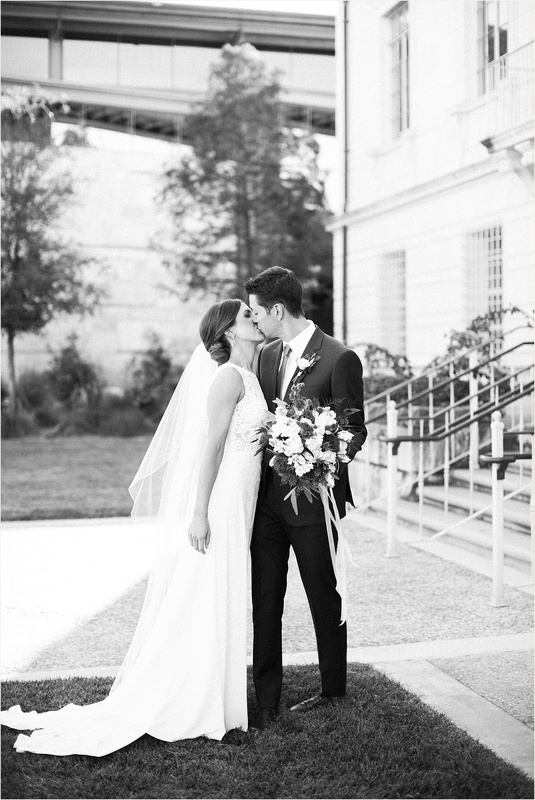 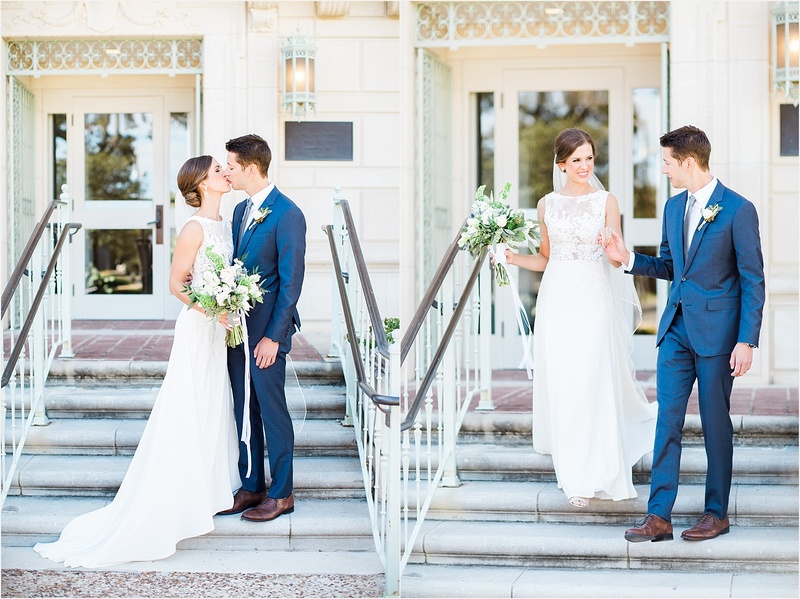 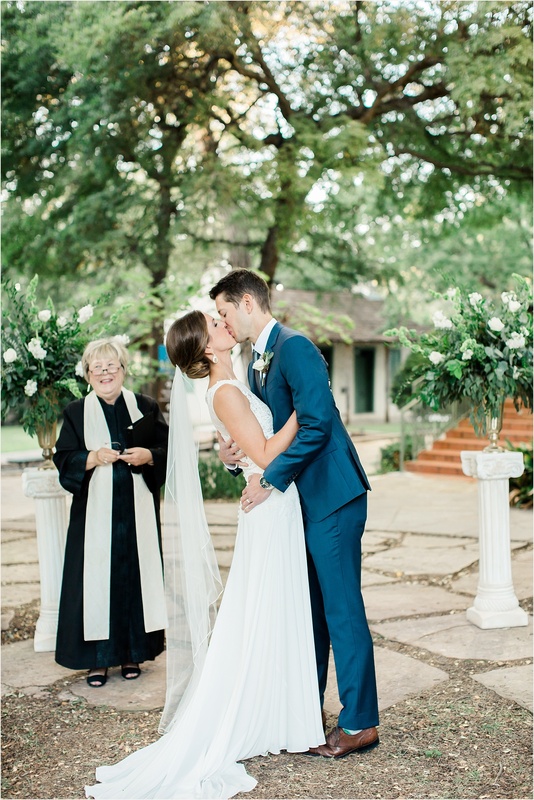 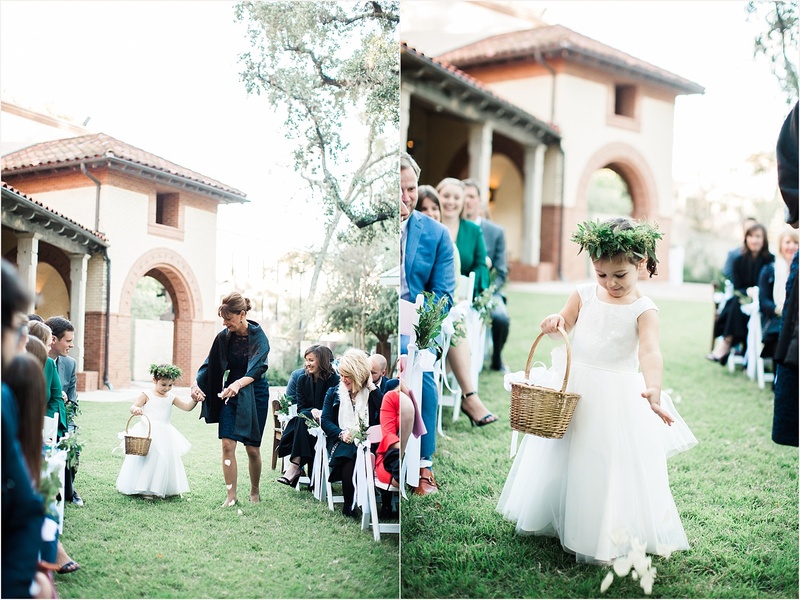 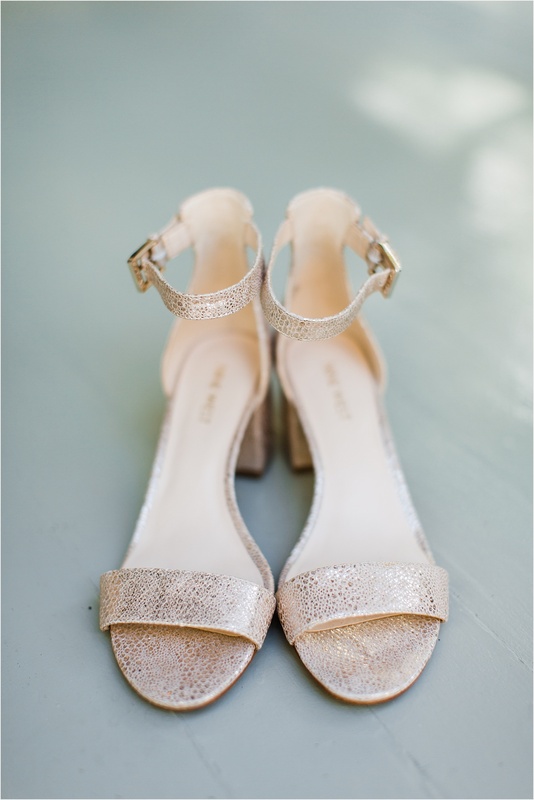 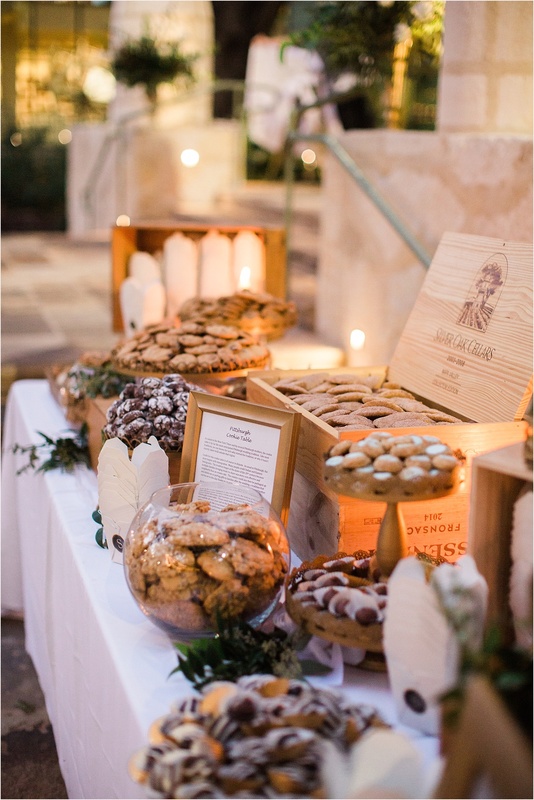 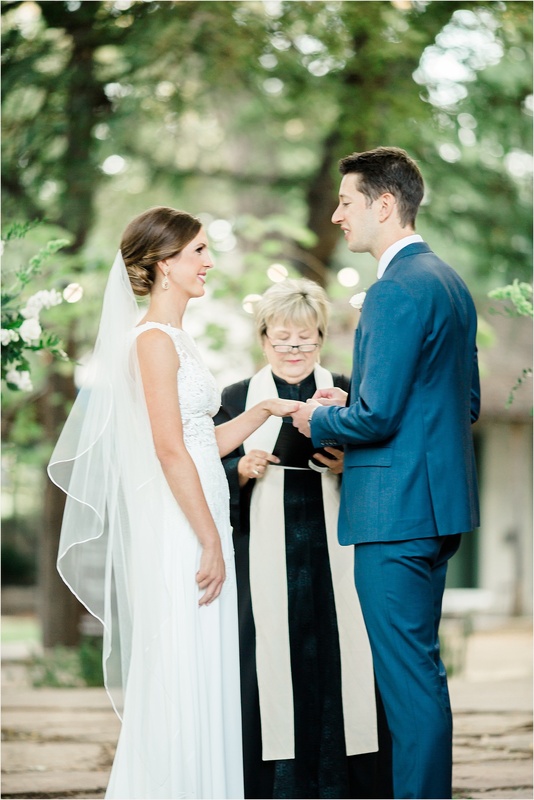 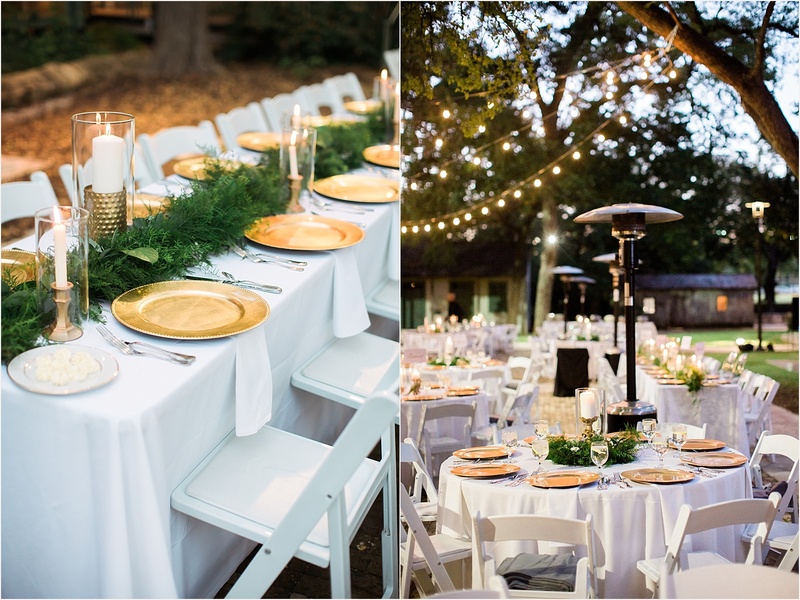 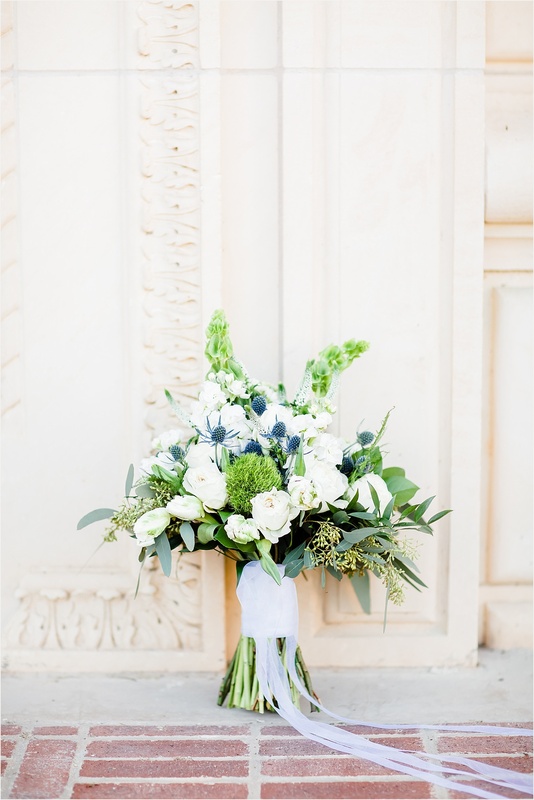 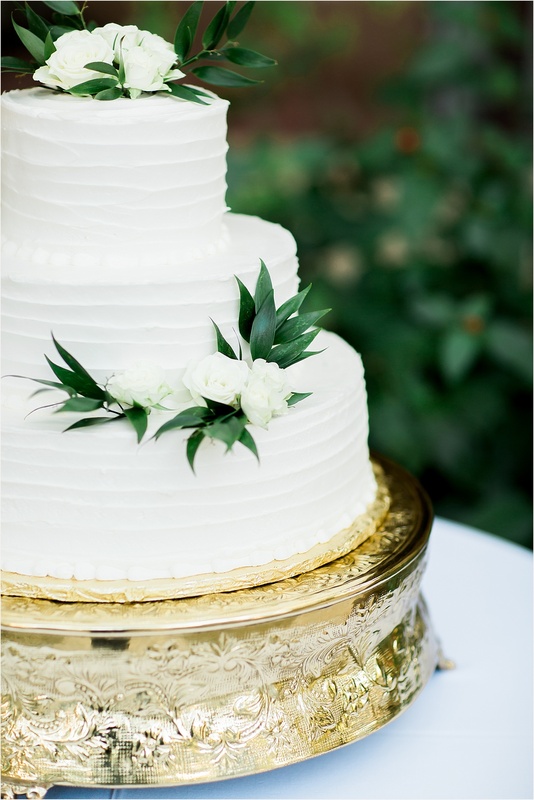 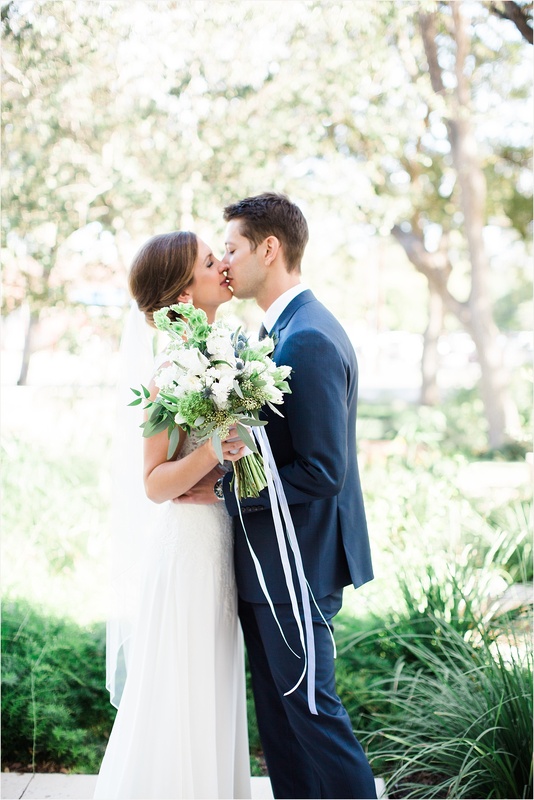 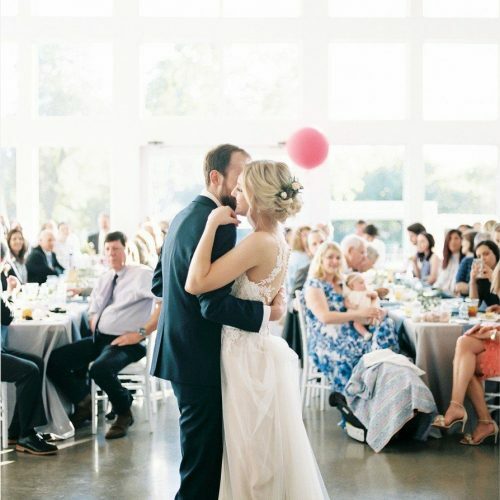 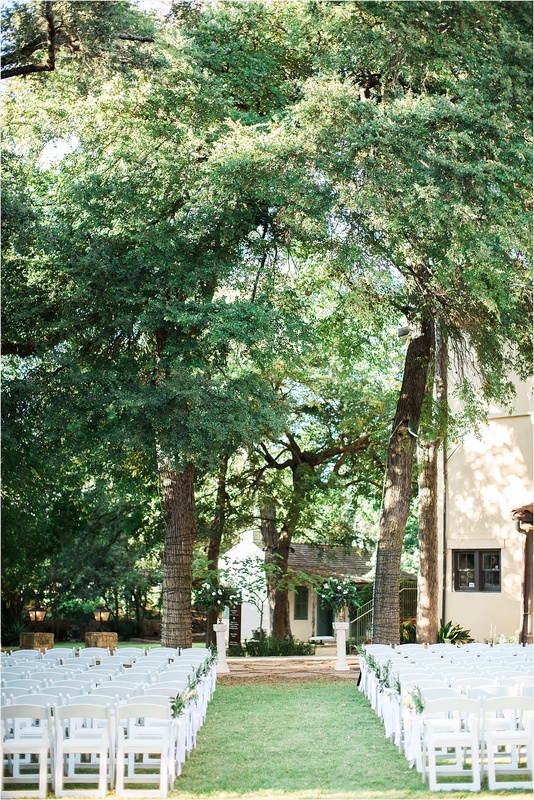 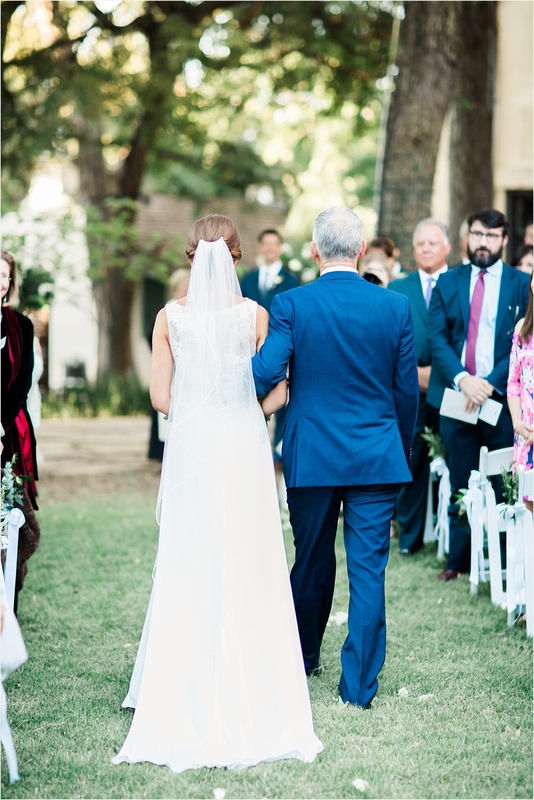 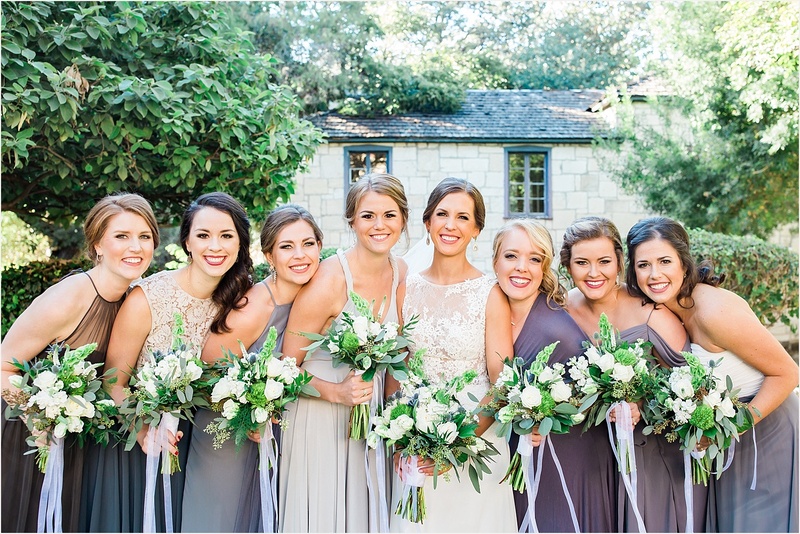 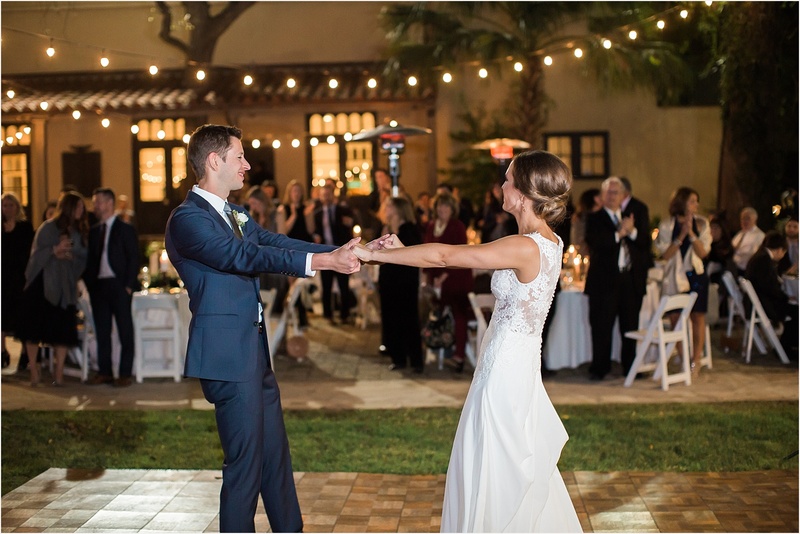 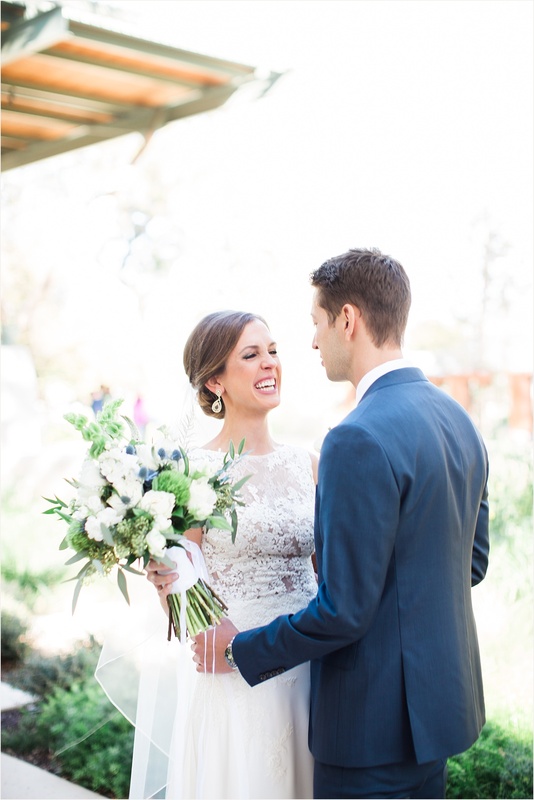 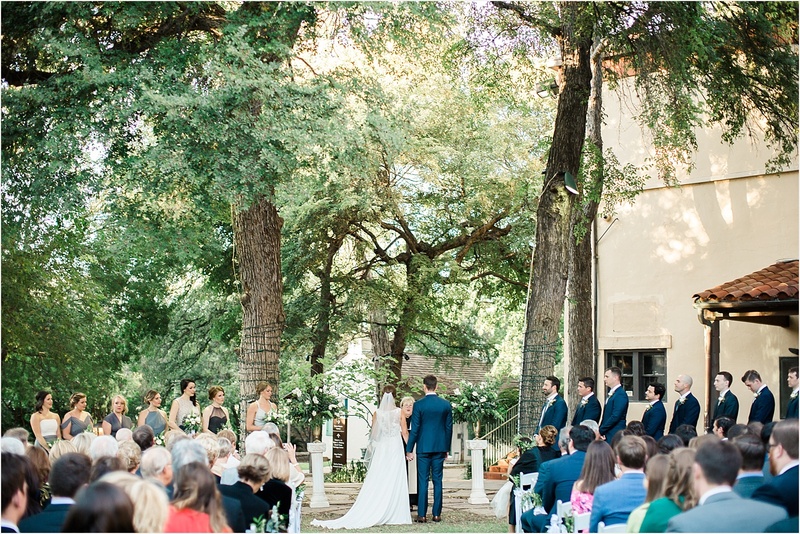 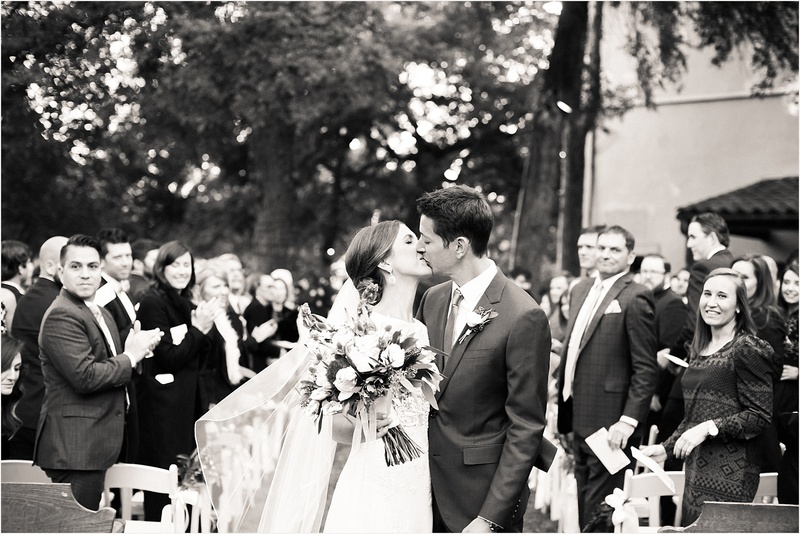 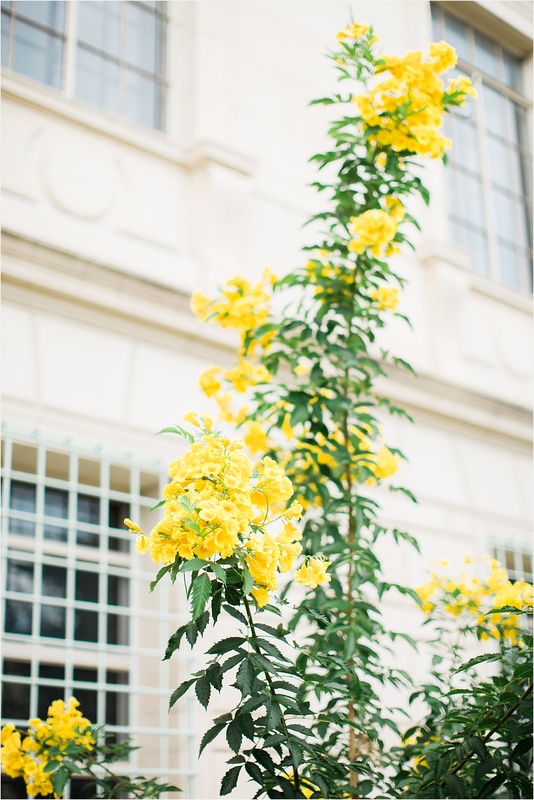 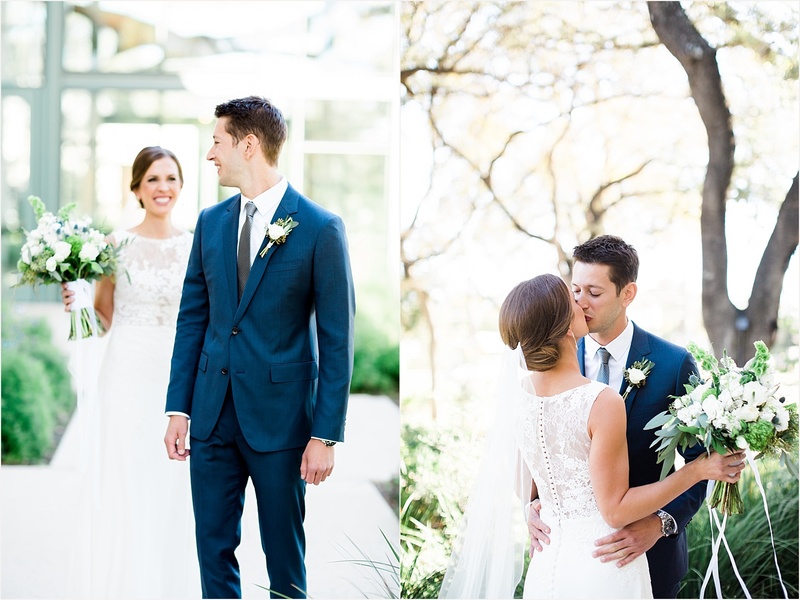 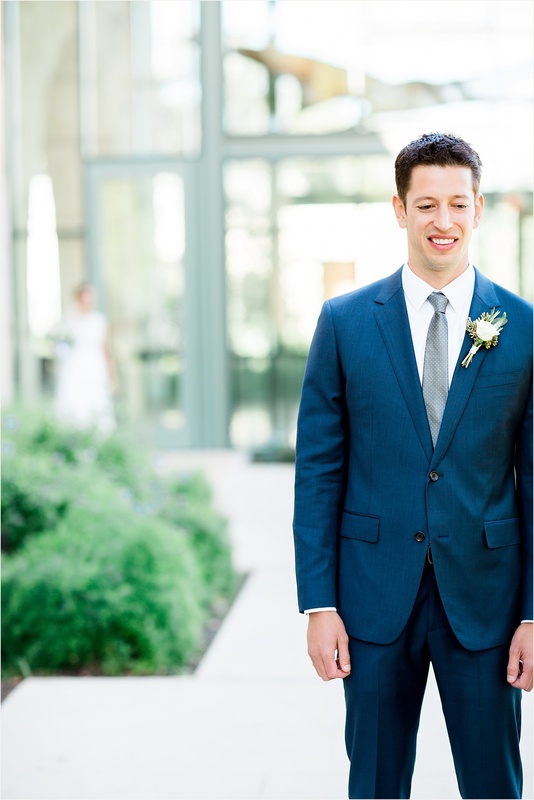 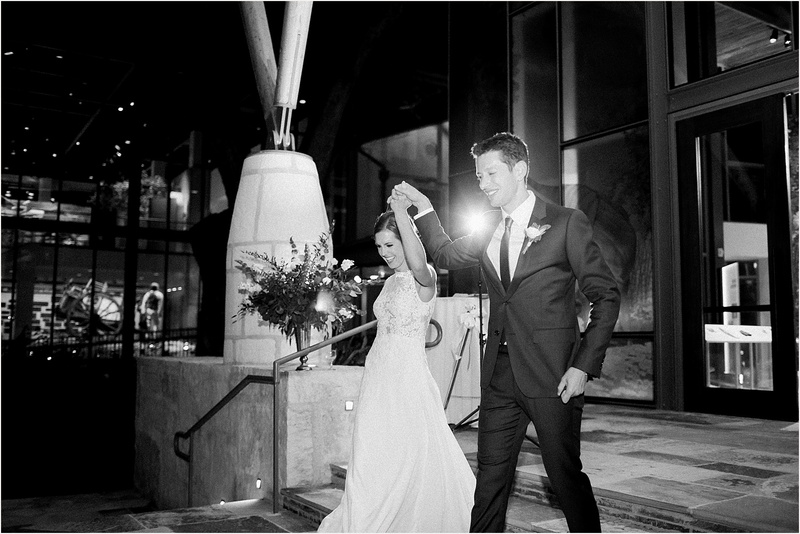 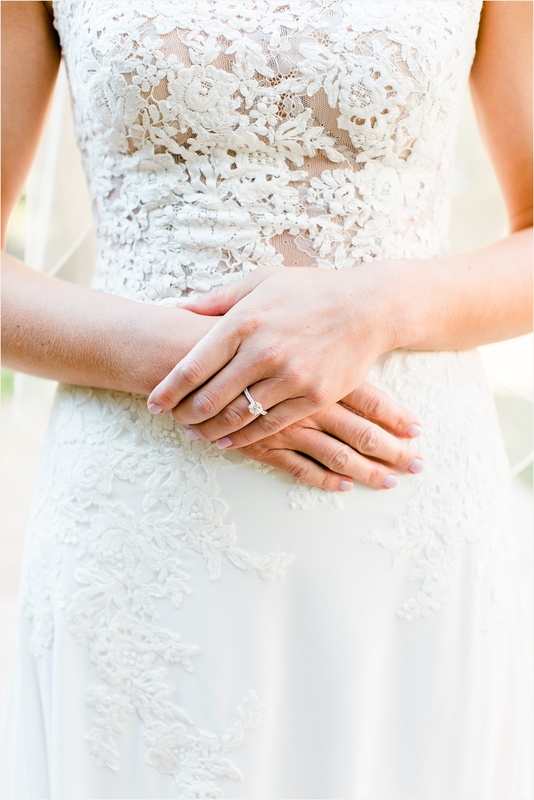 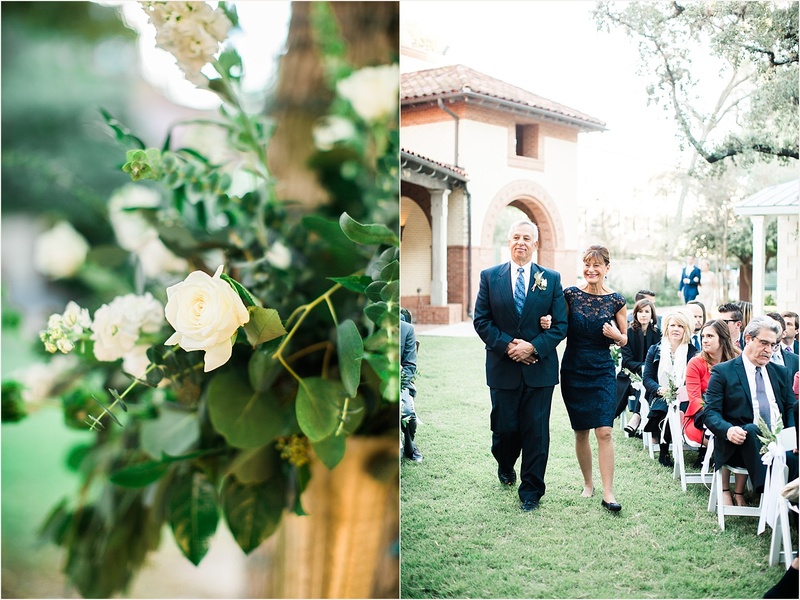 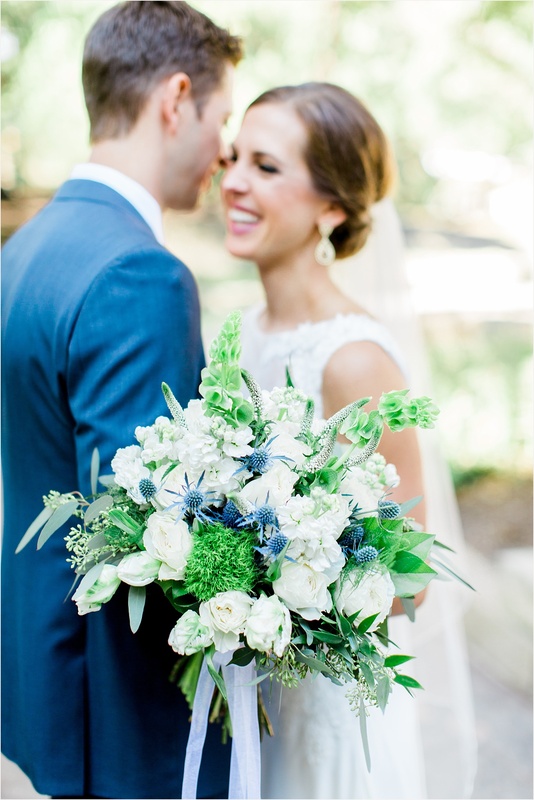 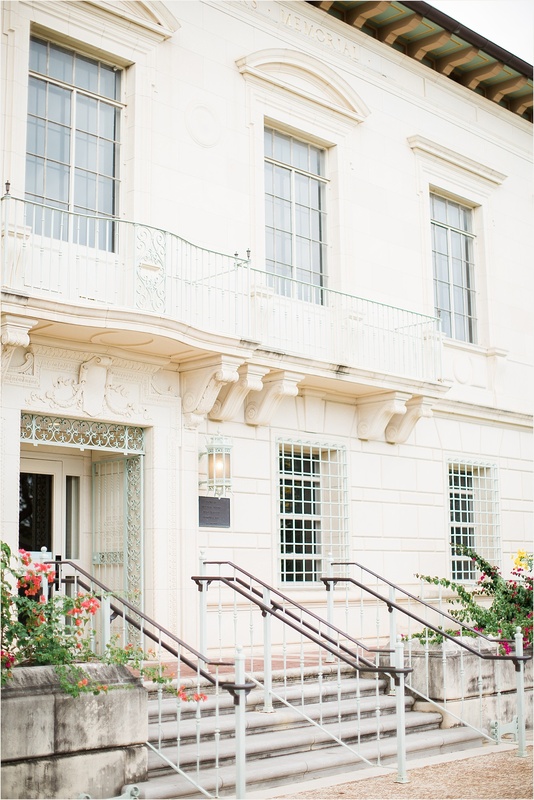 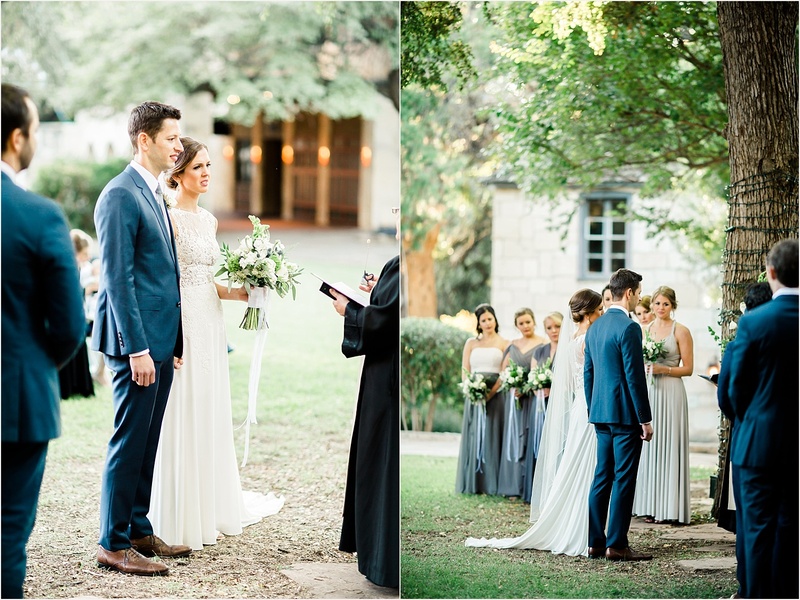 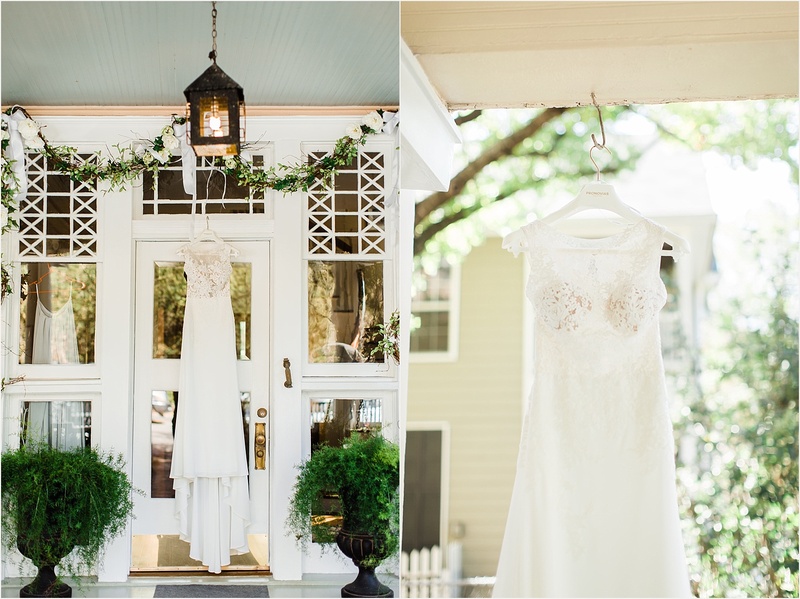 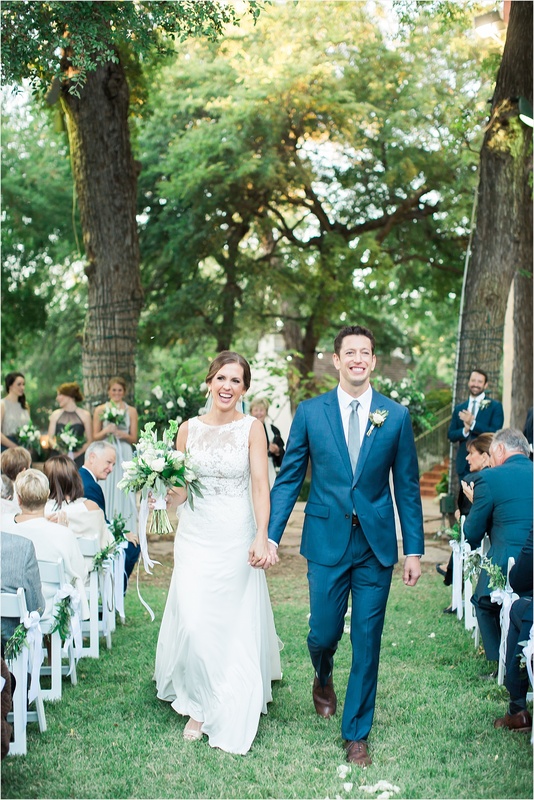 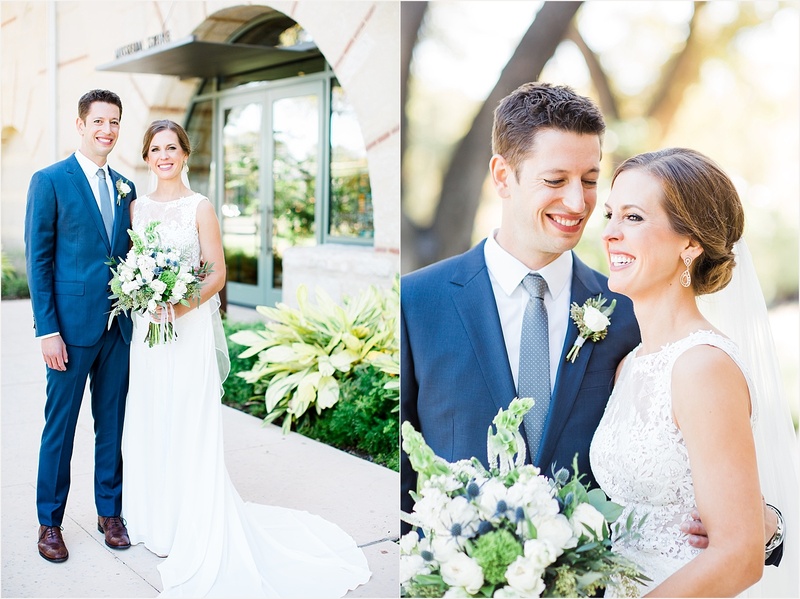 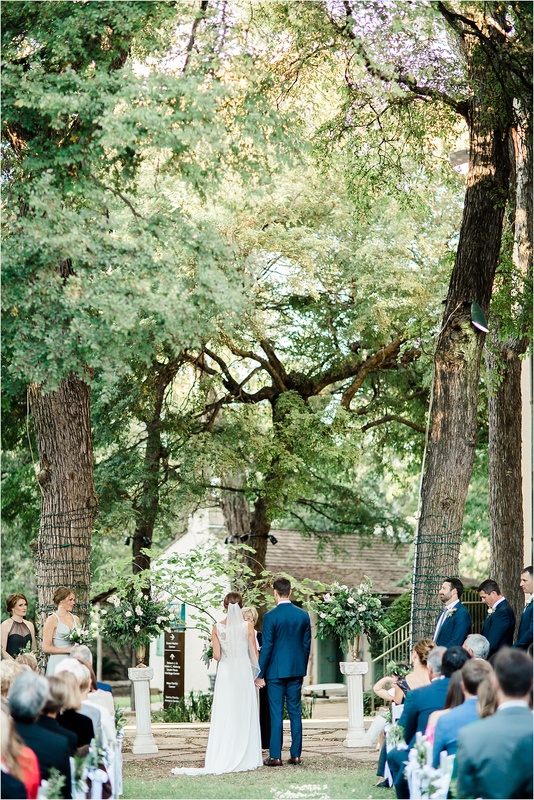 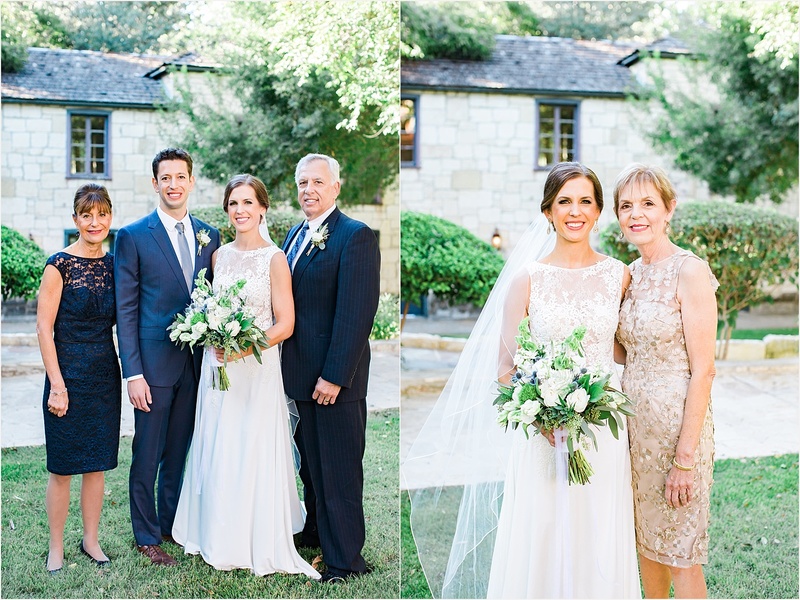 Her vision was of a neutral, elegant, garden wedding with modern and classic details. 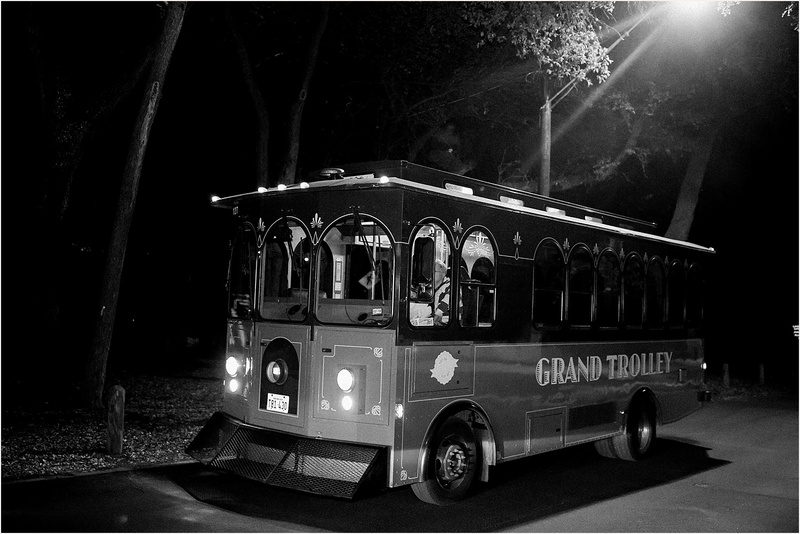 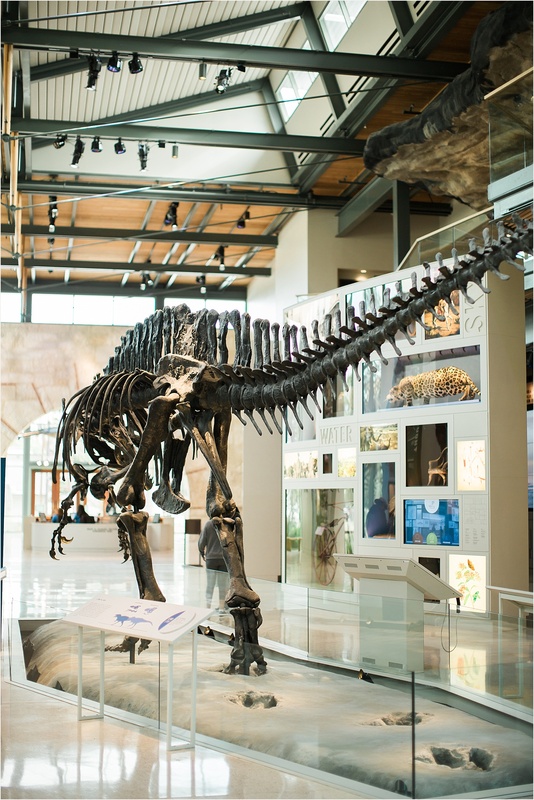 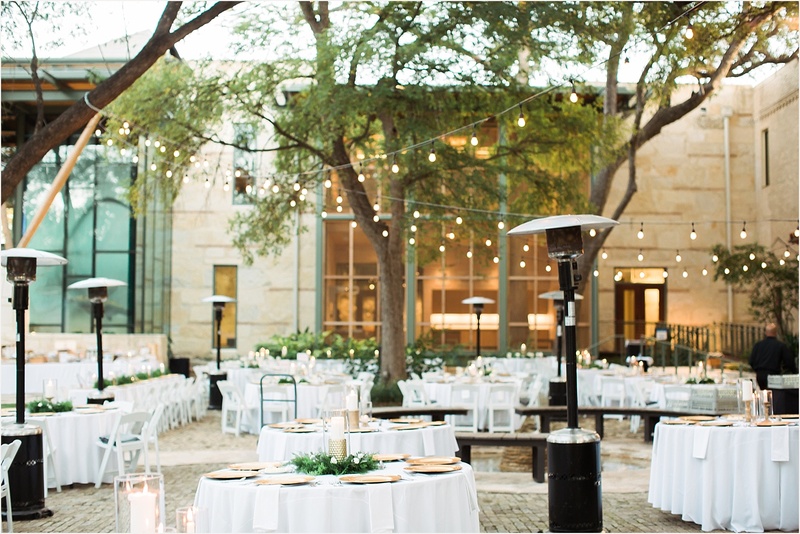 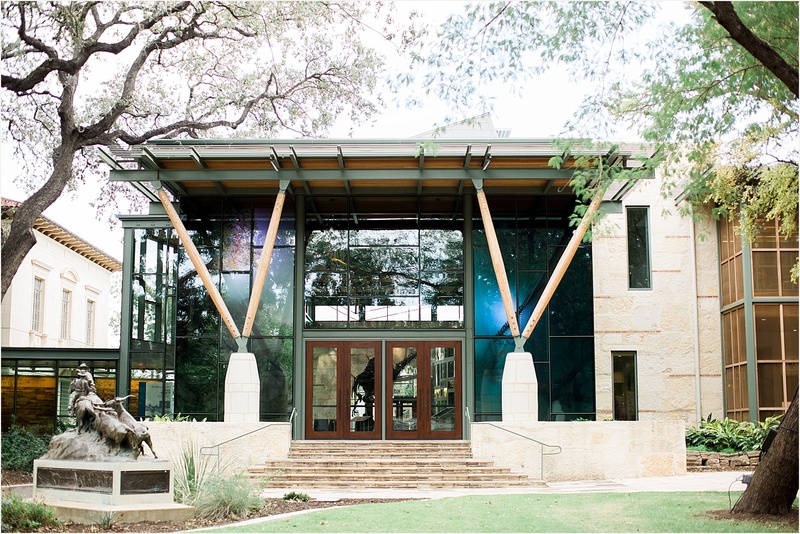 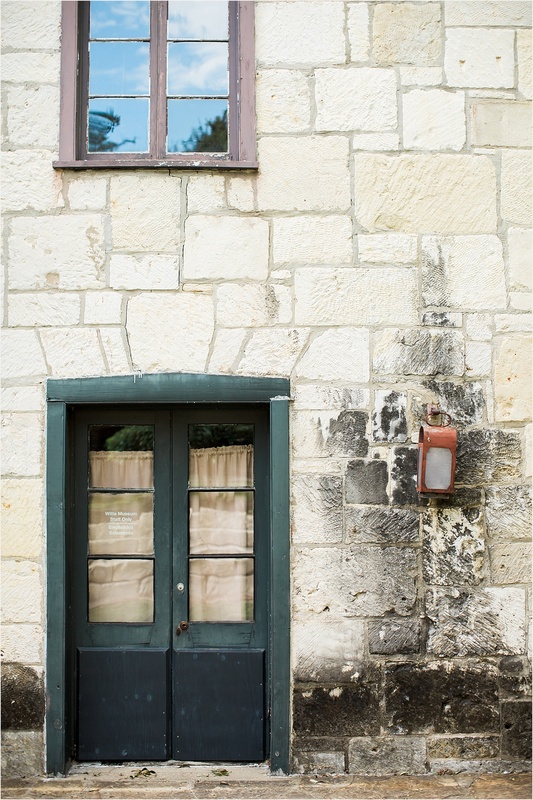 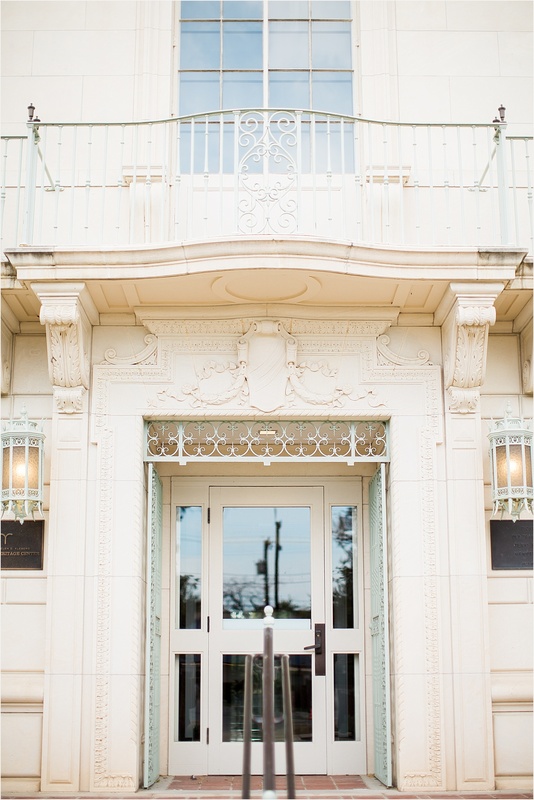 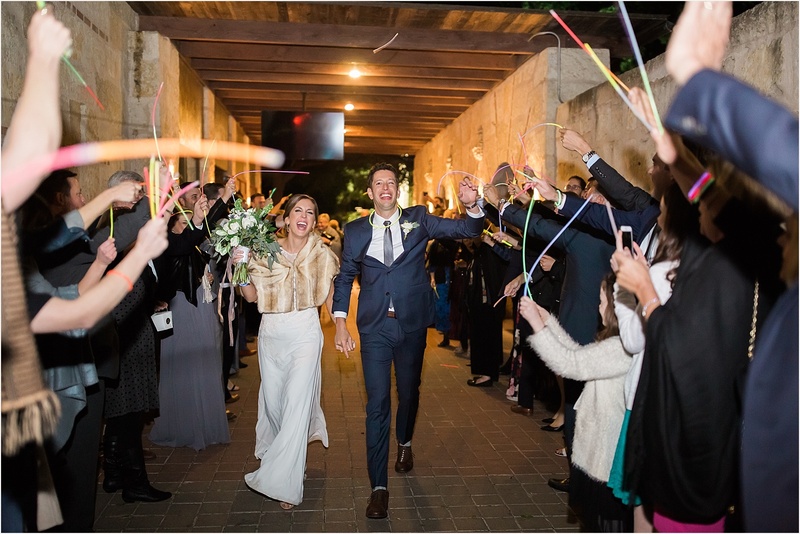 The Witte Museum was the perfect backdrop for her inspiration – the modern architecture mixed in with the iconic neutral stone of San Antonio. 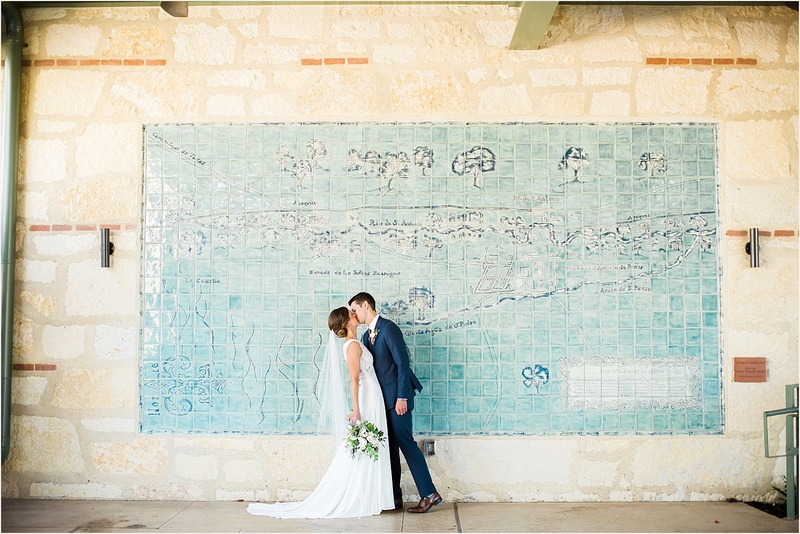 Some of my favorite portraits are in front of a life size map of the different rivers that run through San Antonio. 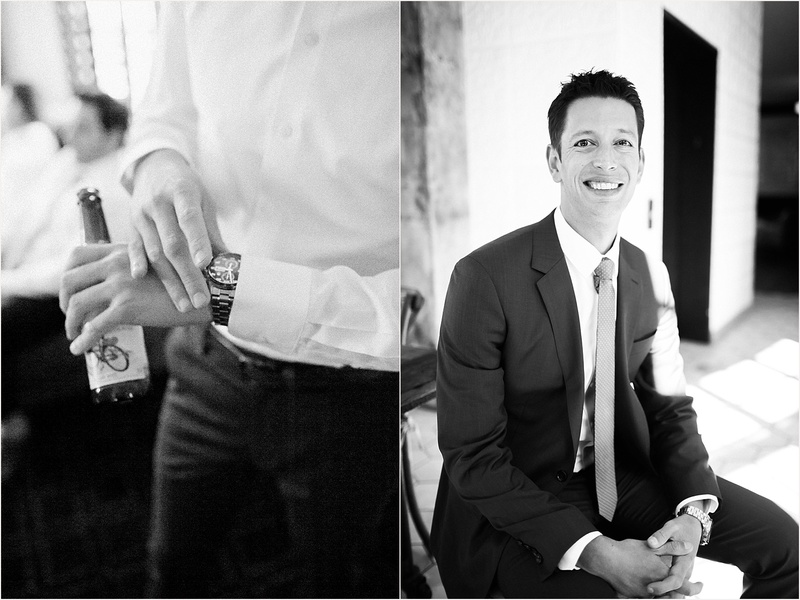 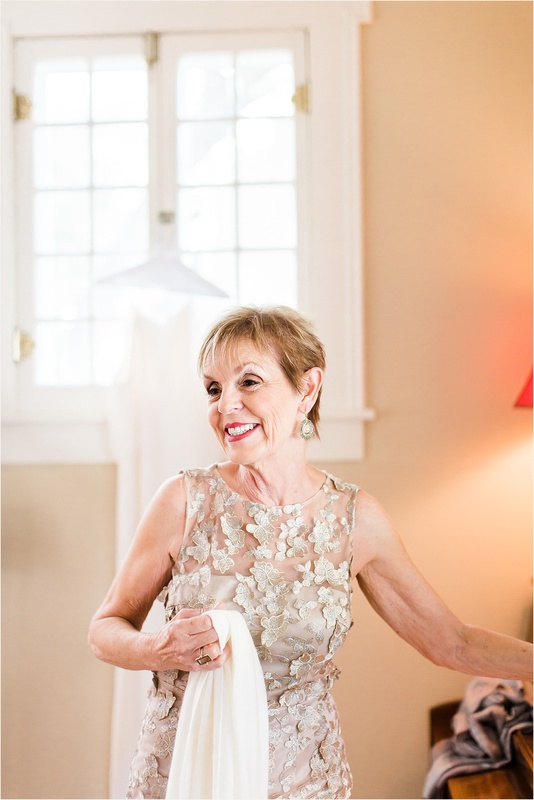 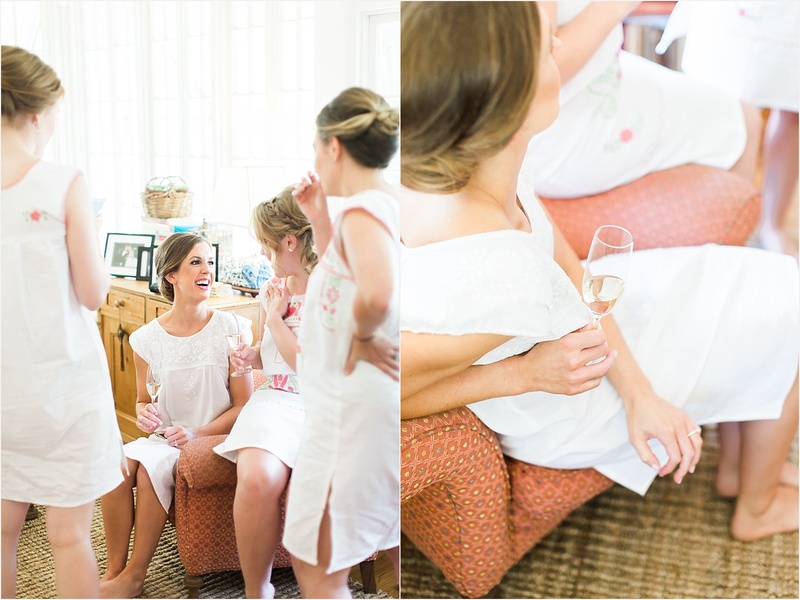 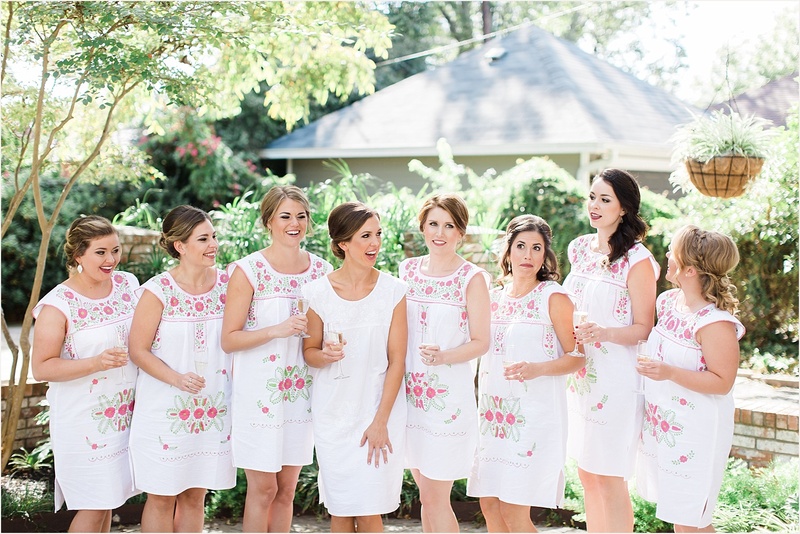 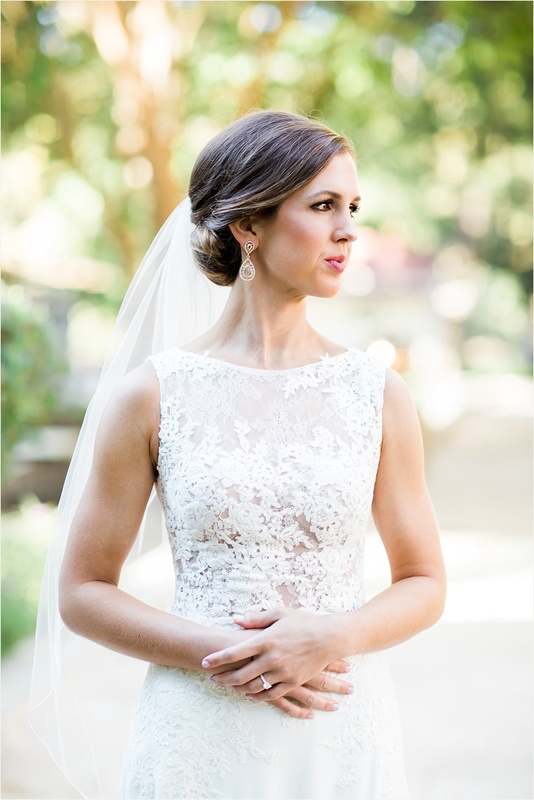 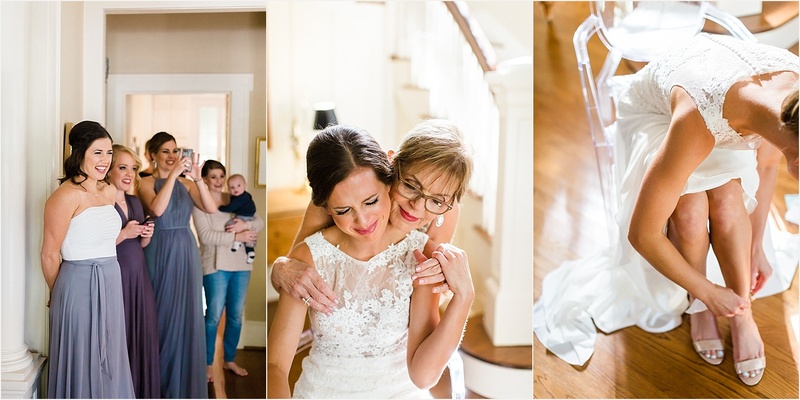 Claire and her girls got ready at her childhood home while Drew and the groomsmen got ready at Hotel Valencia. 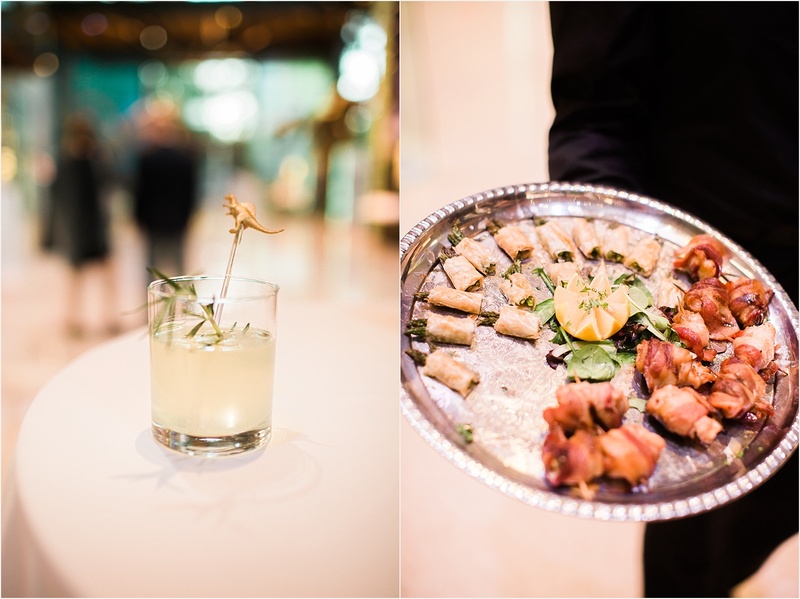 Later, cocktail hour took place inside the musem, in the dinosaur exhibit! 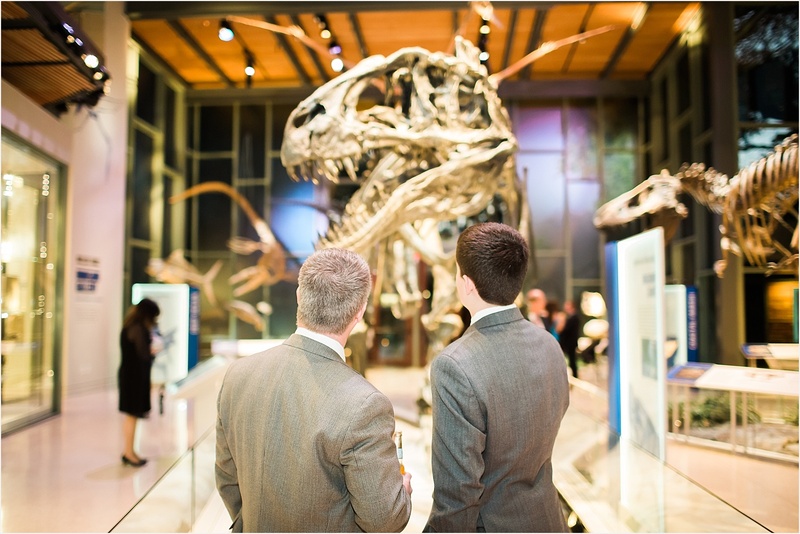 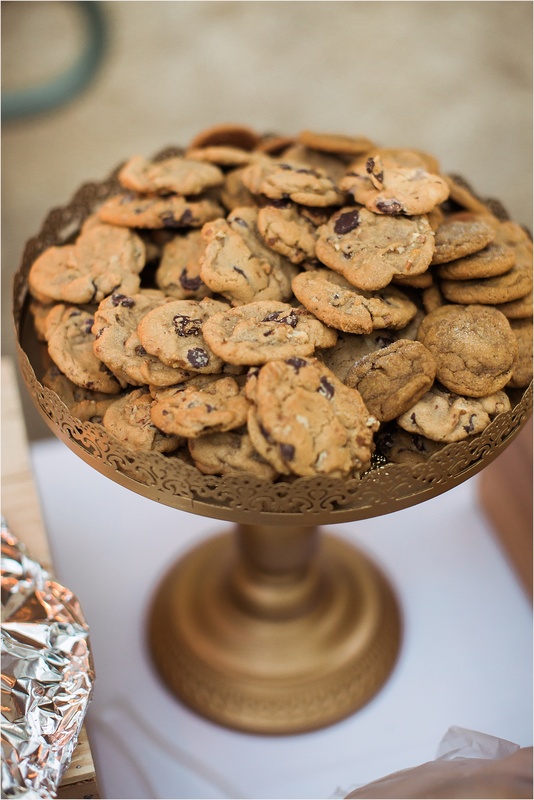 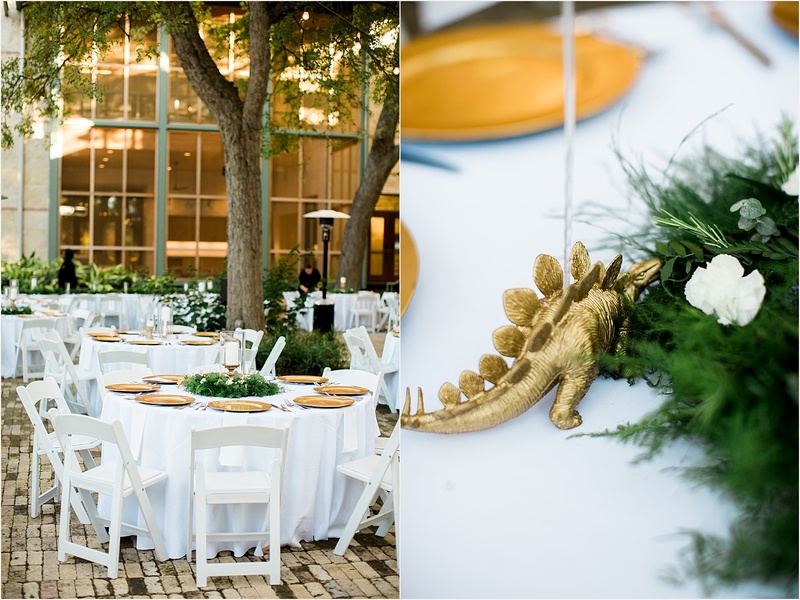 They even had dinosaur napkins and drink stirrers, and mini bronze dinosaurs on the reception tables – such a fun and memorable detail. 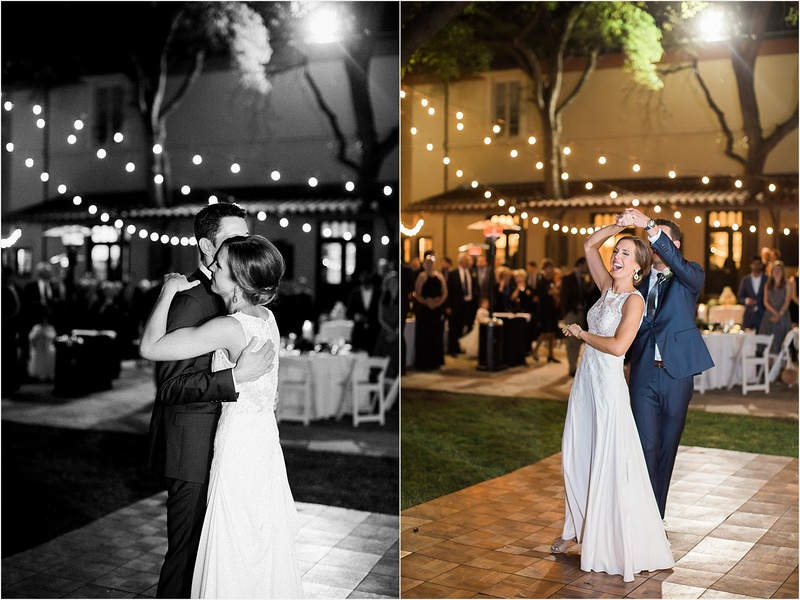 Also one of the best dance floors I’ve ever photographed! 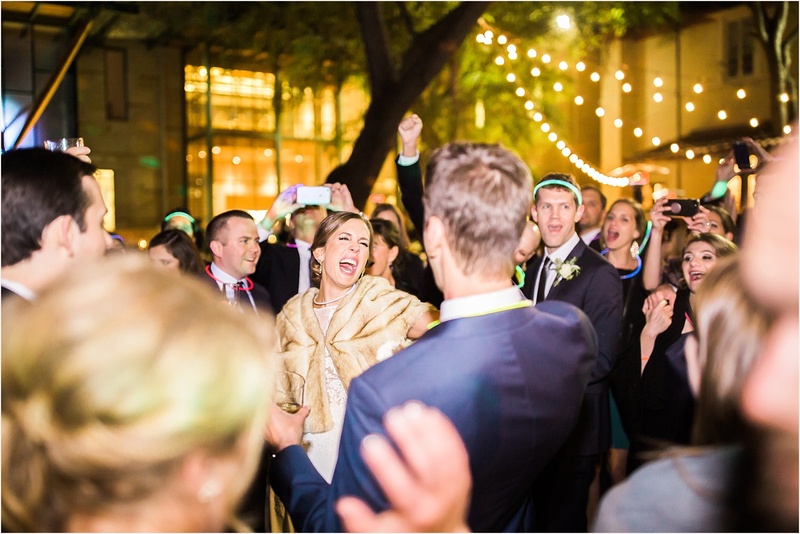 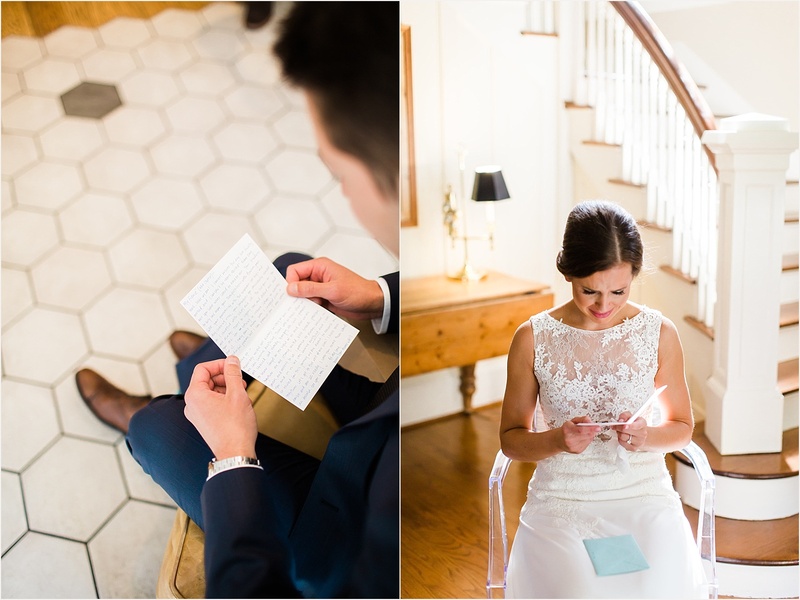 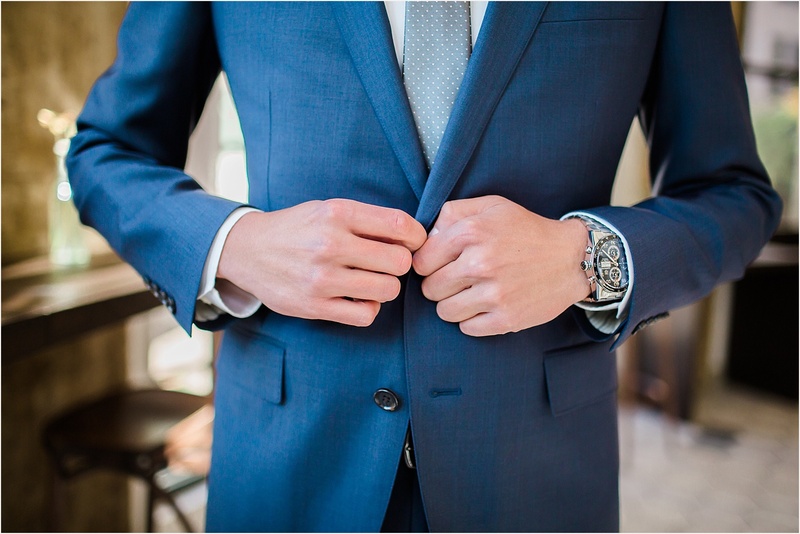 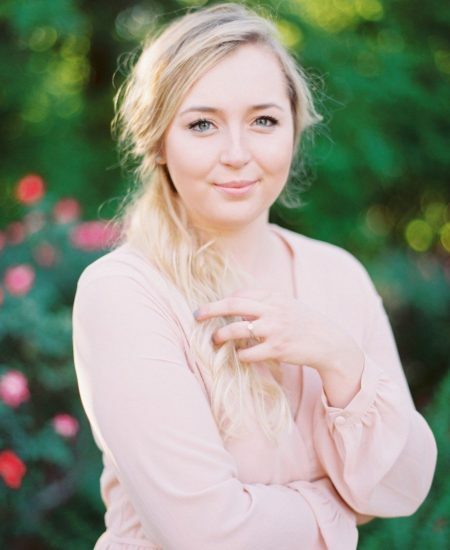 I love my sun-kissed bride and groom portraits, but what really makes a wedding fun? 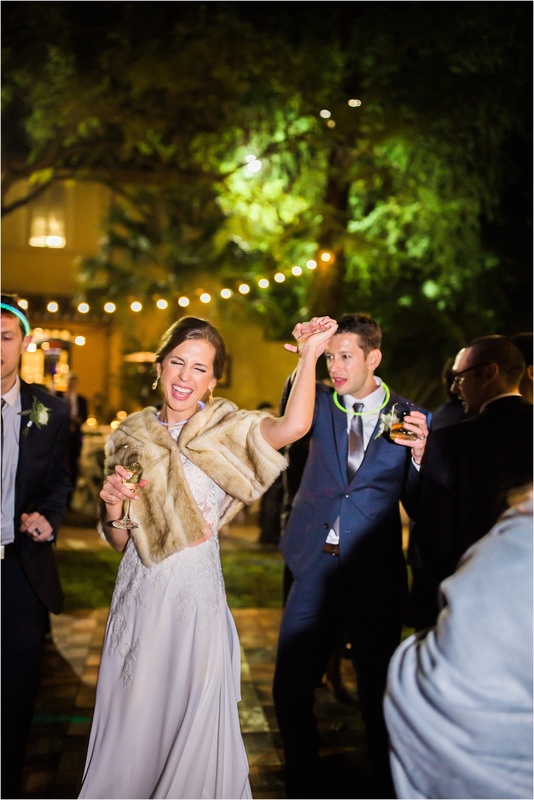 A LIT party! 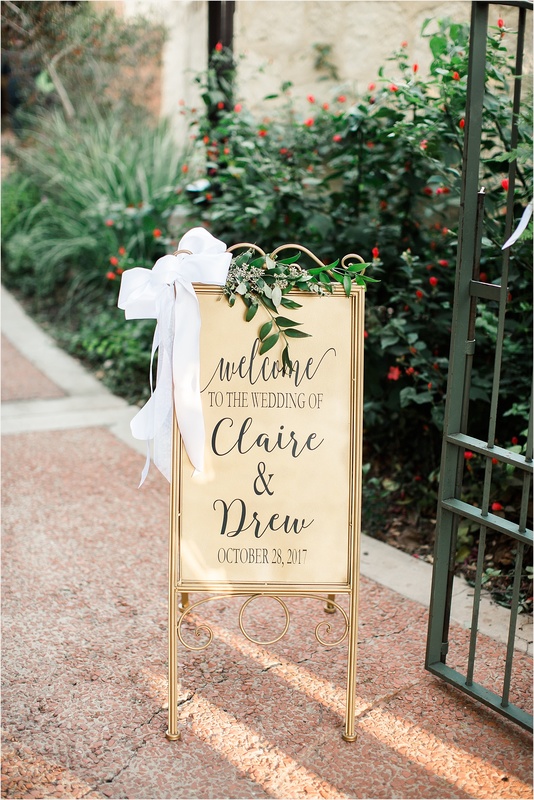 Scroll to the bottom for vendor credits!